Professor Pincushion shares a video tutorial showing how to sew in an exposed zipper. Instead of trying to hide the hardware of the zipper, an exposed zipper makes the zipper a design feature. 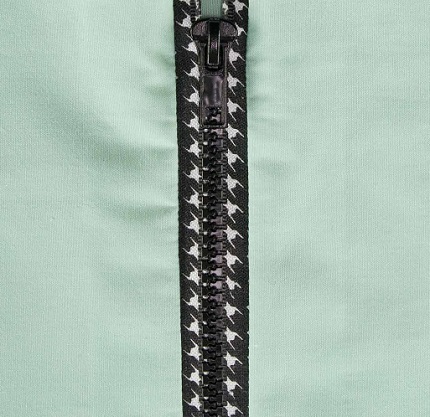 You can have fun even with the color of the zipper tape, choosing one that contrasts with your garment or one that has a fun pattern printed on it. Go to Professor Pincushion for the video tutorial.